How to flush MySQL query_cache to prevent fragmentation of free query cache memory space? Here is a how to for unattended and automatically clearing MySQL’s query cache using a Linux cronjob. 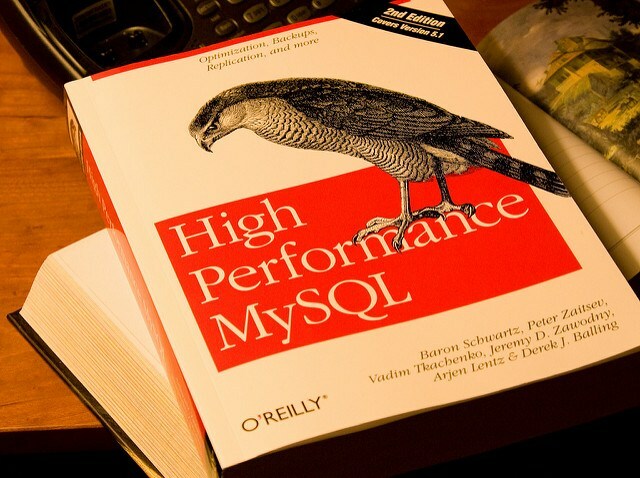 And I’ll show you how to on the mysql shell.